If you want to recreate a 1970s bar in the corner of your lounge, then Bar Era is the place to go for vintage barware. Their website stocks a vast array of glasses, trays, ice buckets, ashtrays and signs. 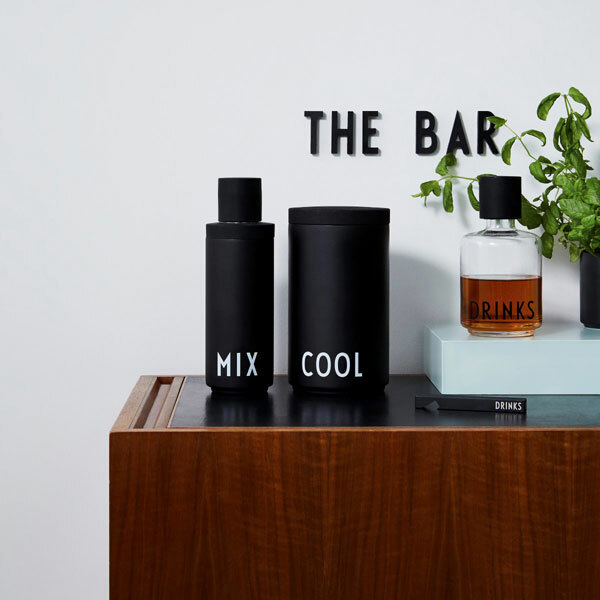 The stock is arranged by theme according to which part of a bar it belongs to, such as the cocktail lounge, public bar, smoking or games room, but you can also browse by era or by brand. 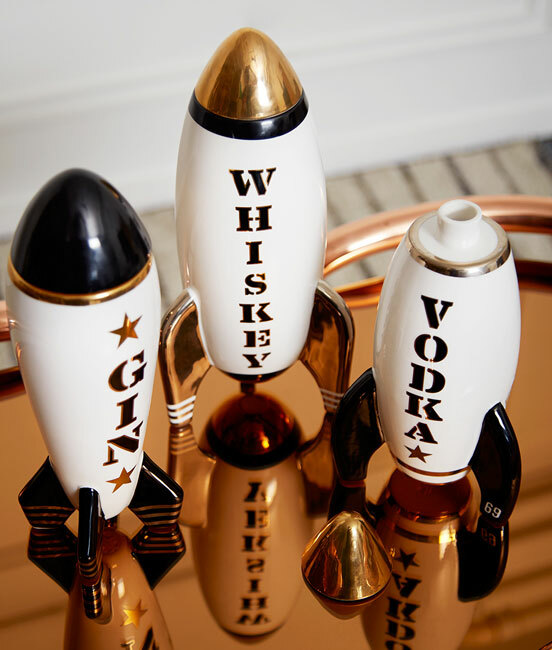 If you are based in London or the south east of England, Bar Era also offer a hire service should you wish to borrow some vintage pieces for a special event. To see their current stock, visit the Bar Era website.